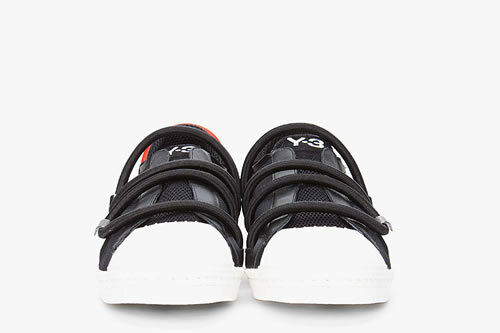 Y-3 gives us a glimpse at one of their Spring 2012 products. 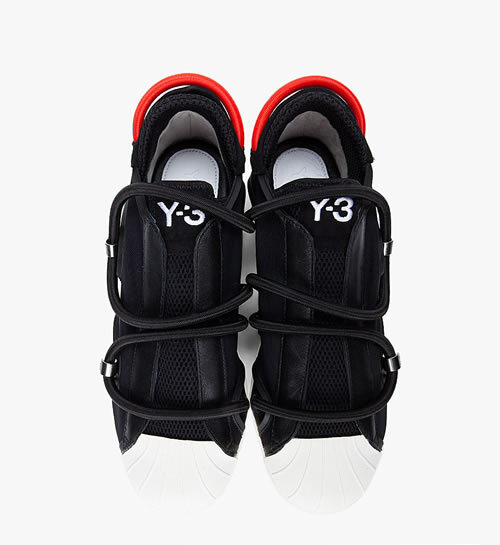 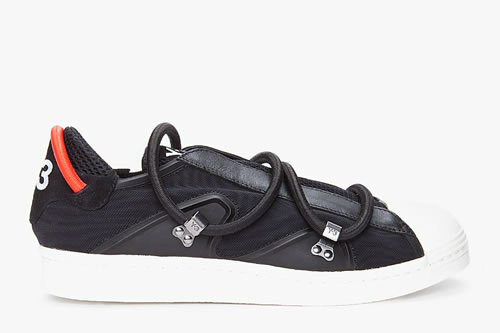 The Y-3 Black Cord Lace sneaker is a low-top design featuring tonal leather and rubber trimmings throughout and is finished off with a white rubber cap toe. 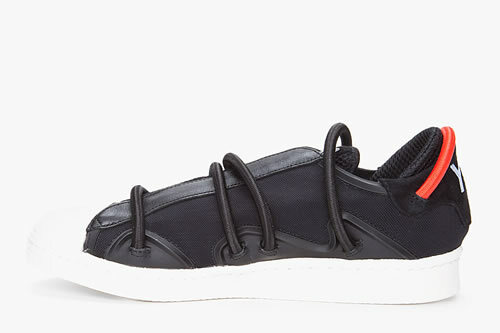 This entry was posted on February 17, 2012 by He Who Wins. 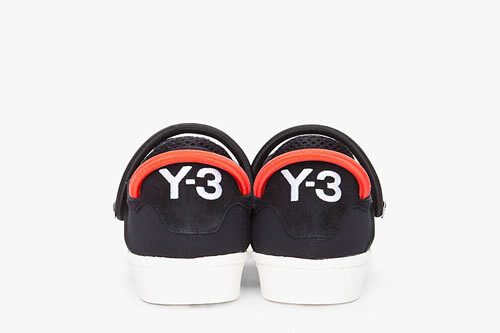 It was filed under Fashion and was tagged with fashion, Shoes, y-3.